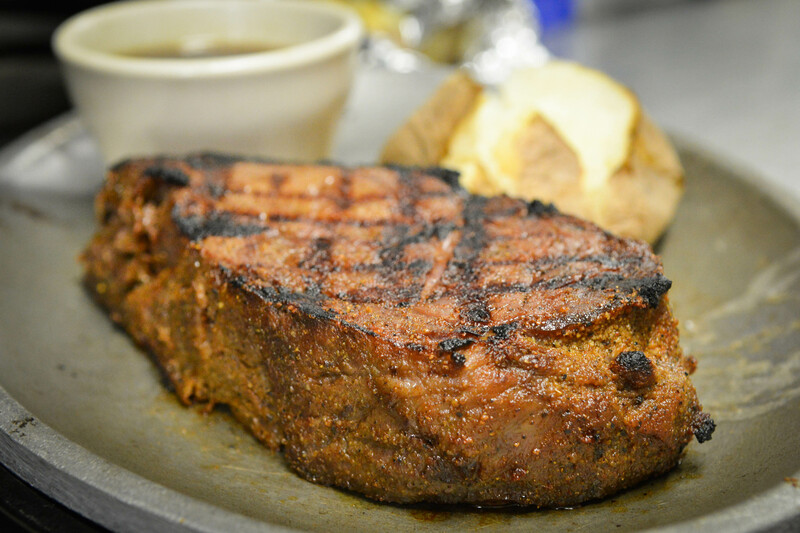 Bill’s Steak House has been know for great steaks for over 50 years. FAST food restaurant, all food is prepared to order. 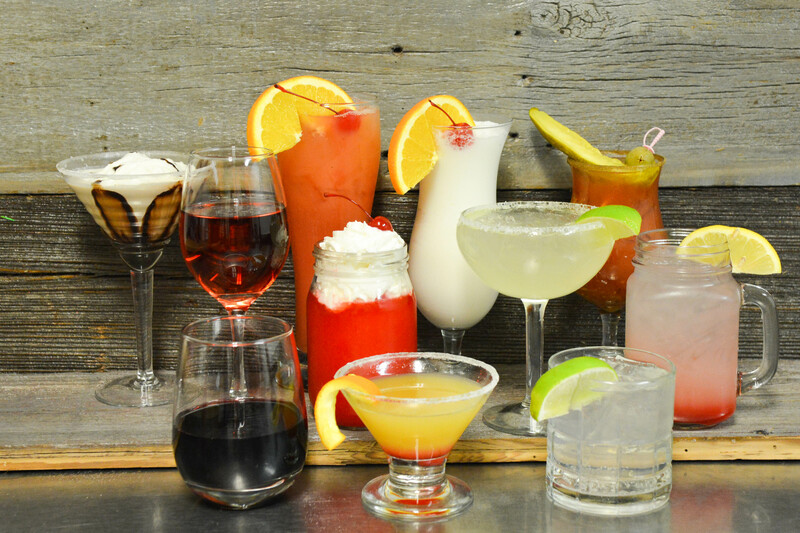 We have a complete menu that is sure to please everyone and also a Lounge where one of our Bartender’s can mix one of your favorite drinks up. Come in and try our XXL Porter House, Tender Prime Rib, Fall off the bone BBQ Ribs or our Signature Margarita. 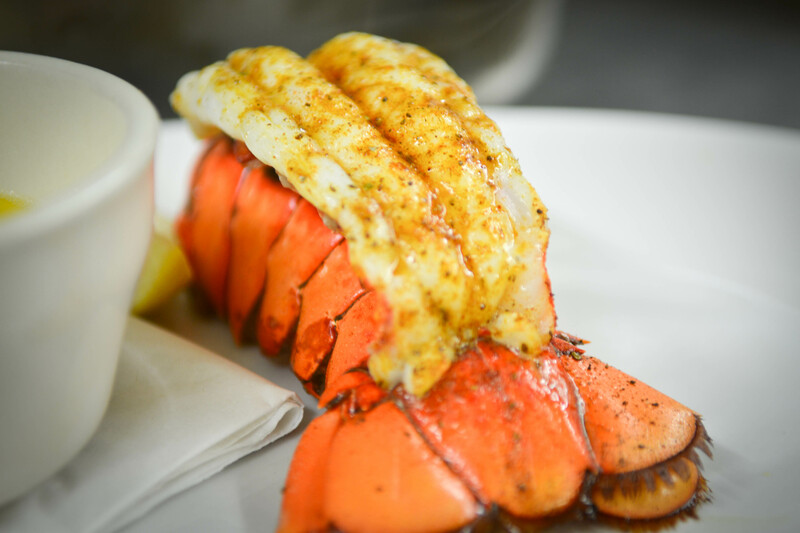 It’s simply the best dining experience this side of the Rio Grande.